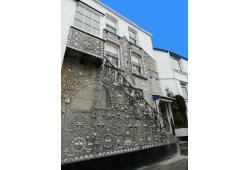 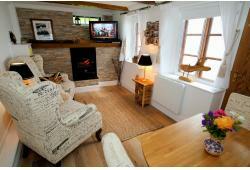 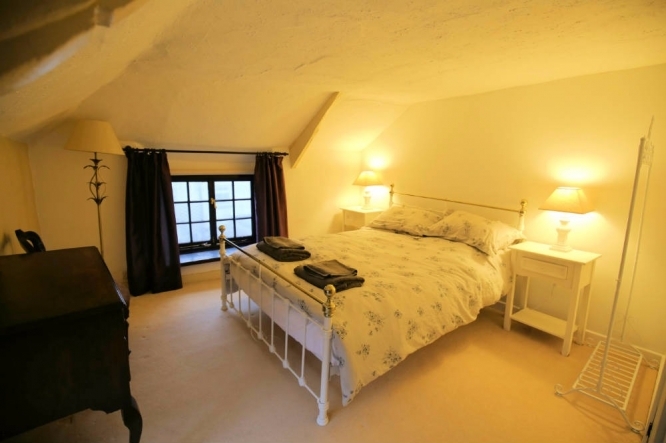 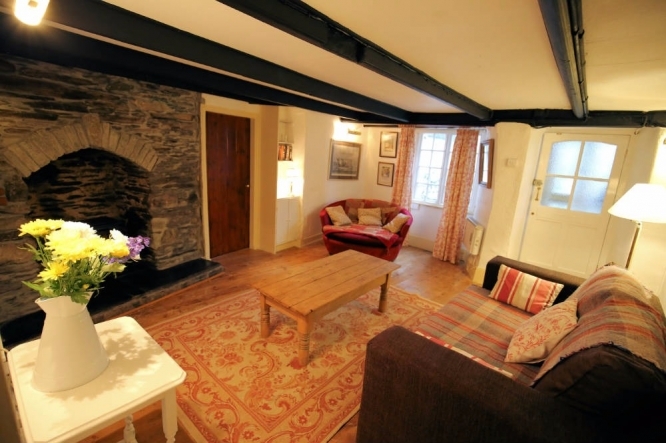 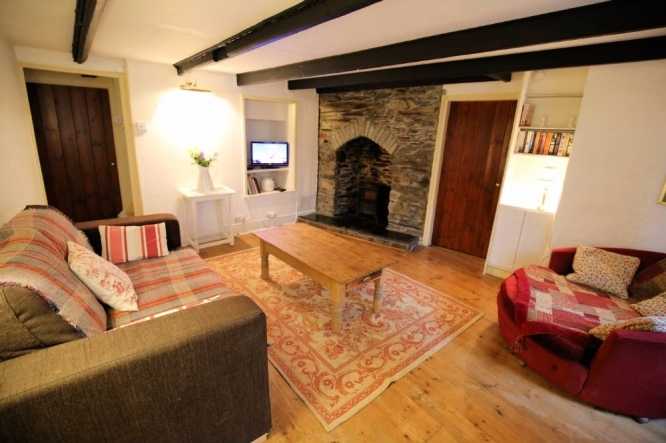 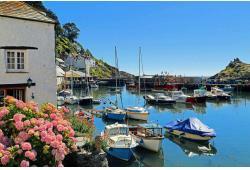 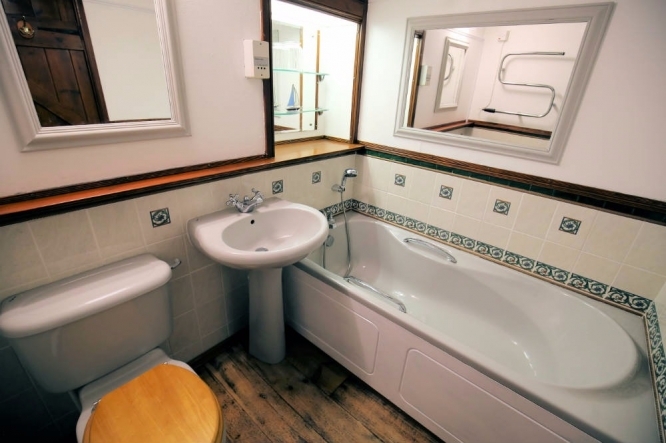 Demelza is the latest cottage to join our Polperro Portfolio. 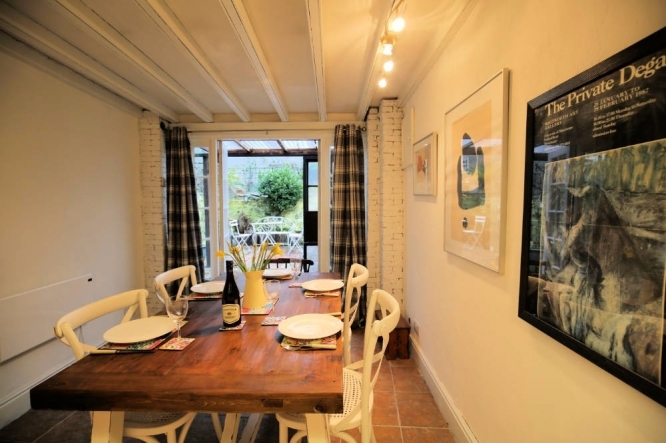 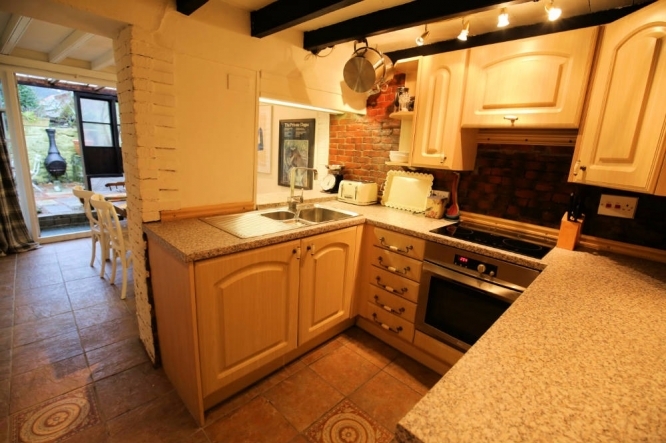 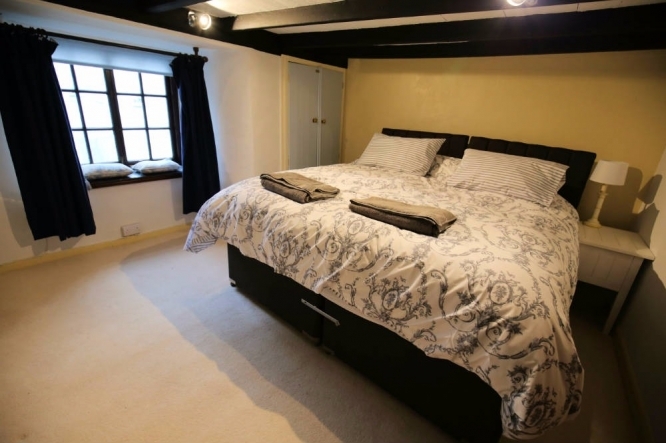 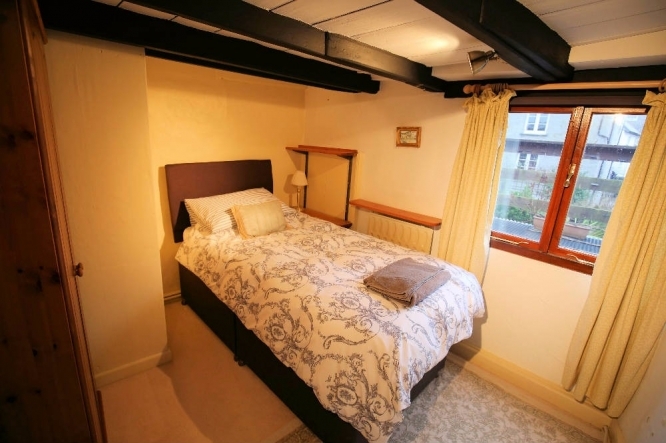 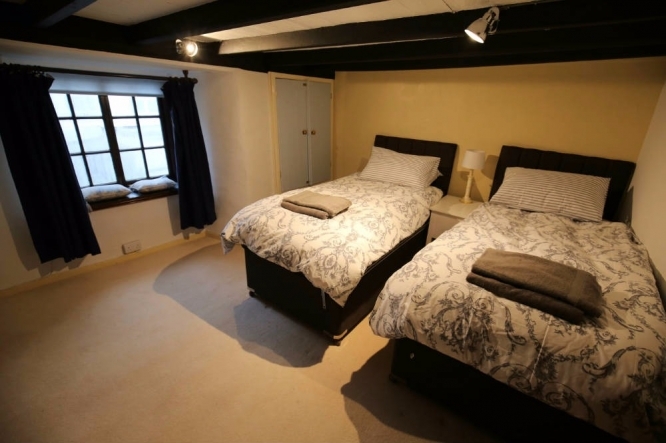 A 3 bedroom, period character cottage it is located by the River Pol in the centre of the village and is the perfect venue for families and friends. 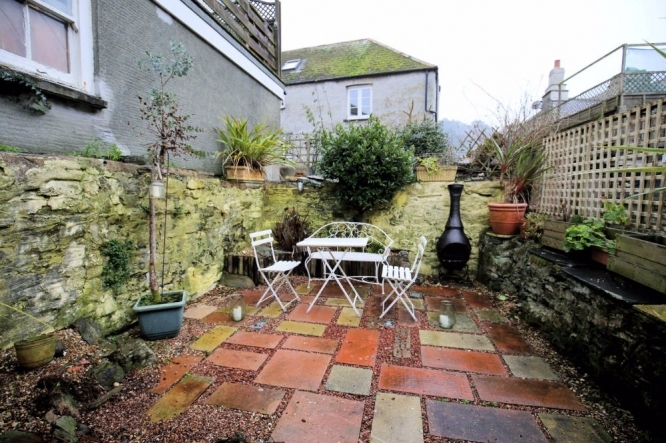 Set out over 3 floors is has 2 bathrooms, a separate lounge, dining room and kitchen and also boasts a garden....quite unusual for a cottage so close to the harbour. 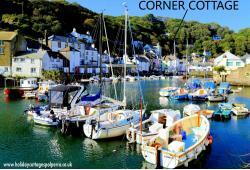 Pet friendly and parking is also provided.